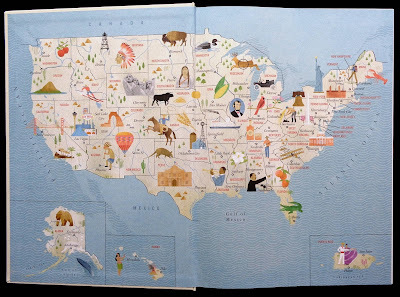 I've looked through both books twice and certain states more than that and the overall impression is slightly underwhelming. 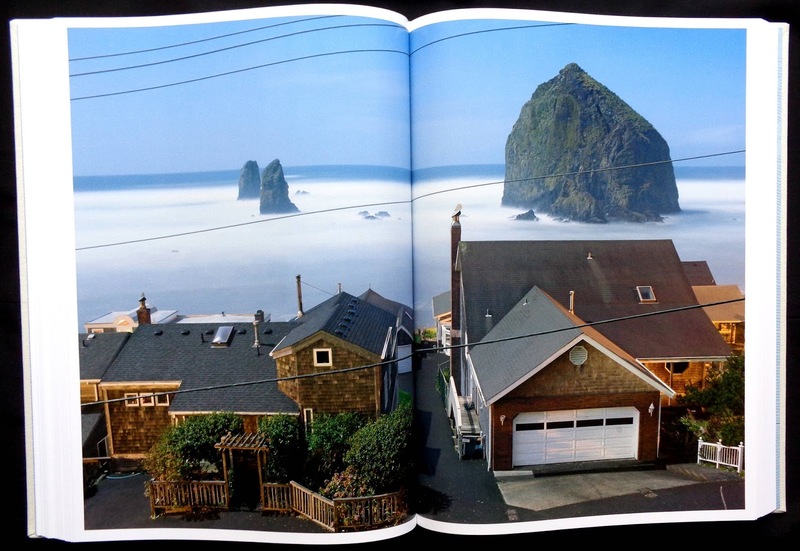 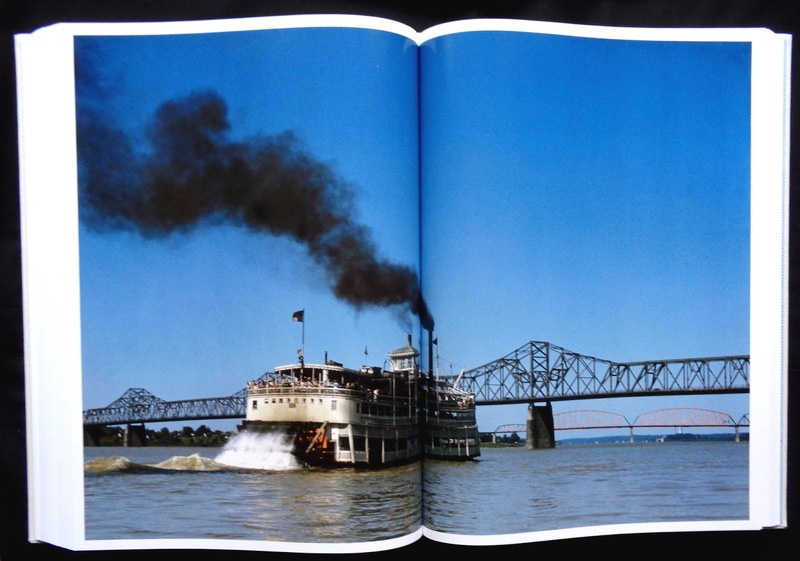 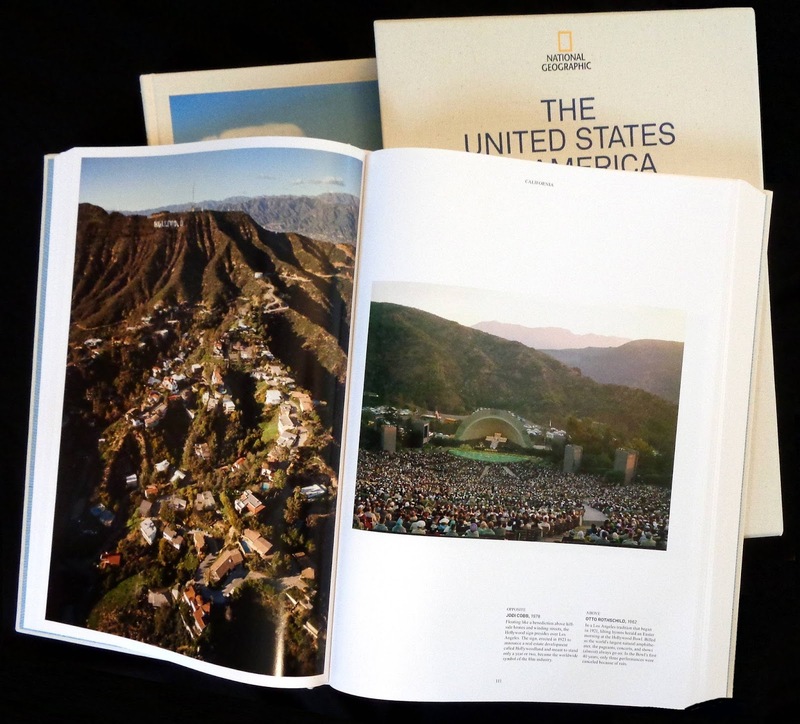 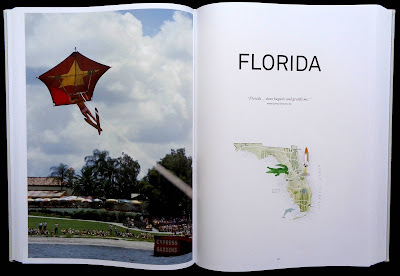 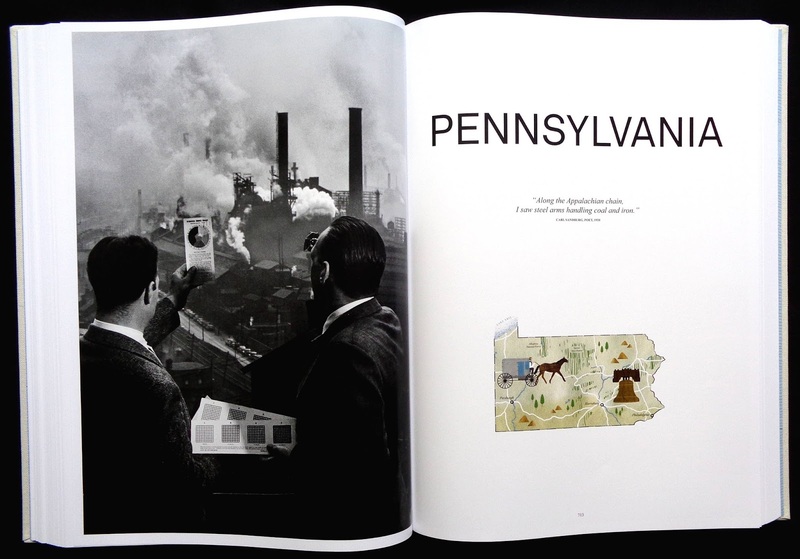 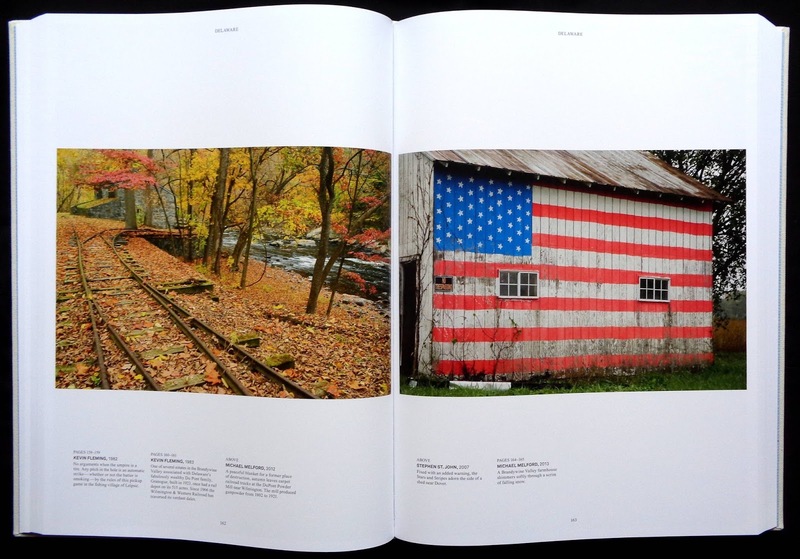 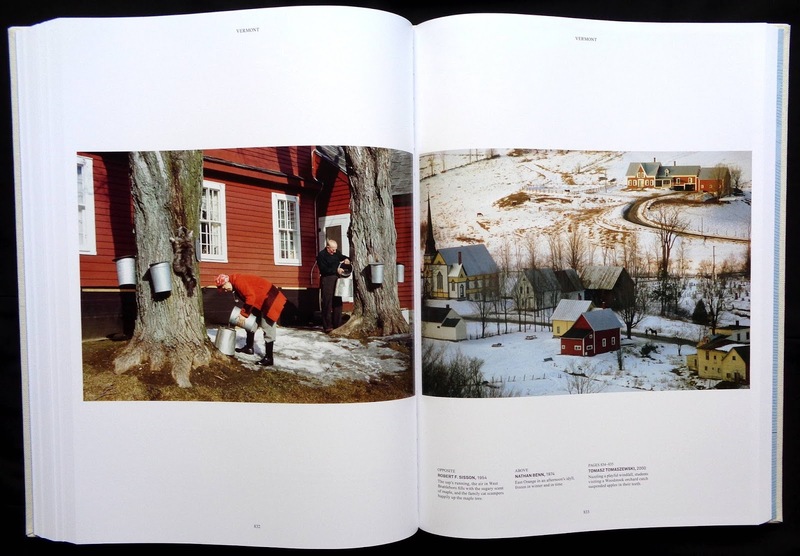 There are seven hundred photos in these pages based on states rather than regions. 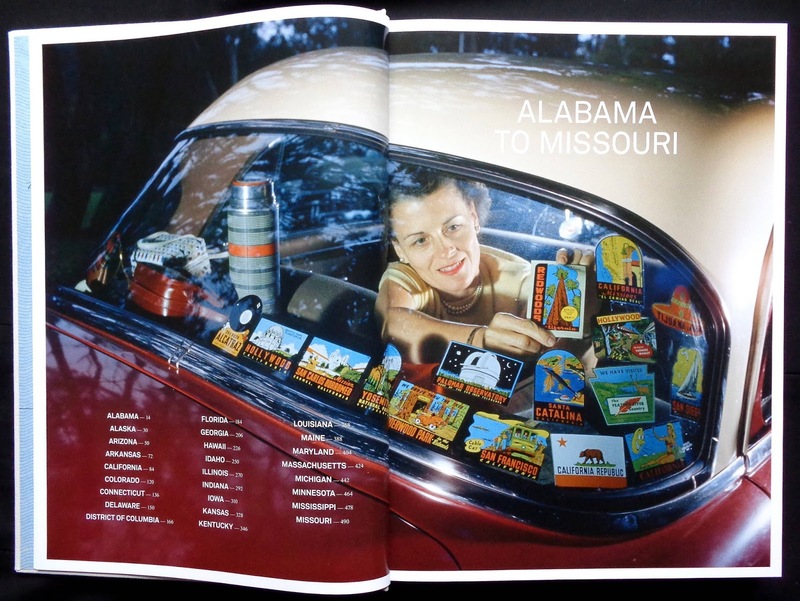 An editorial staple in the NG was the state story looking at geography, agriculture, industry, history and culture but remove the text and just use photos and it becomes apparent that there isn't much visual difference between, say, Alabama and Georgia or Kansas and Oklahoma, far better I would have thought to base the editorial theme round the Nation's regions. 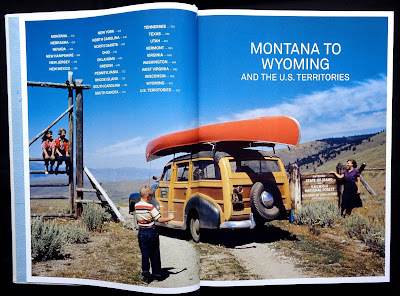 The state route means that, for example, California gets twenty-seven photos, New York twenty-three, Texas seventeen, Delaware eleven and Vermont twelve. 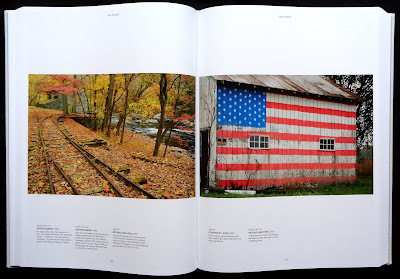 It seems a rather artificial way to reveal the American landscape based on the politics of a state line. The photos date from the 1880s to 2015 though they are mostly from the last few decades with a good showing of images taken during the NG's golden age during the postwar years to the early seventies. 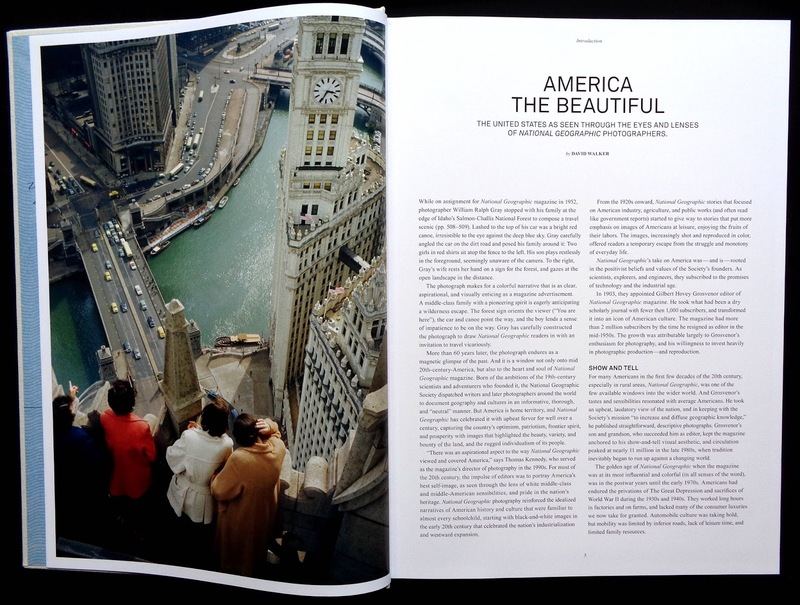 You'll get to recognize the magazine's stock shot: placing two or three people in the foreground looking in awe at the landscape with their backs to the camera. 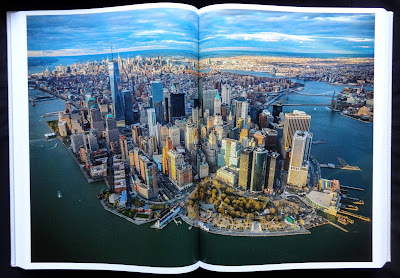 Another photo that appears a lot is the aerial shot and some of these are quite stunning, especially the 2015 one by George Steinmetz of Manhattan looking north from the financial district and Jim Richardson's 2008 view of Chicago at night revealing a golden glow stretching to the horizon. 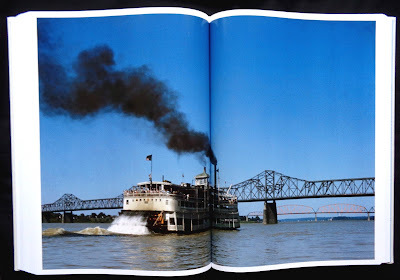 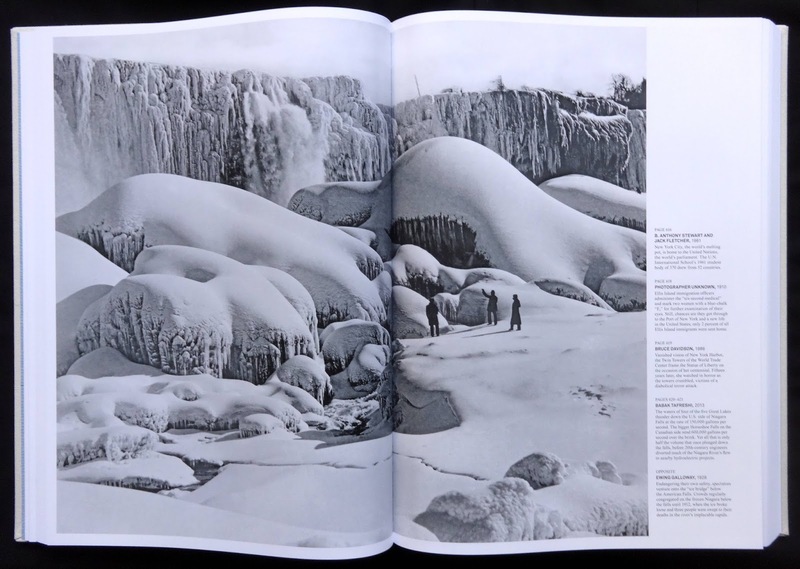 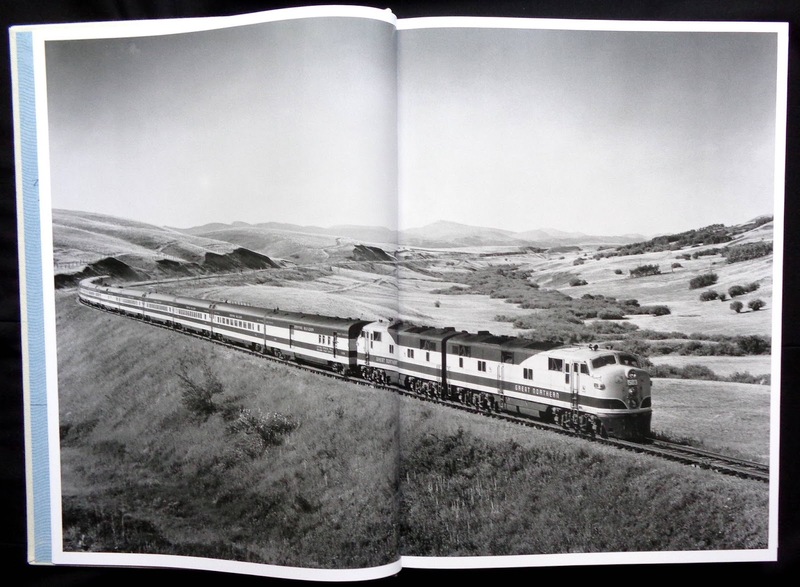 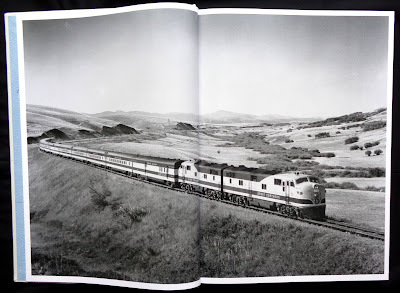 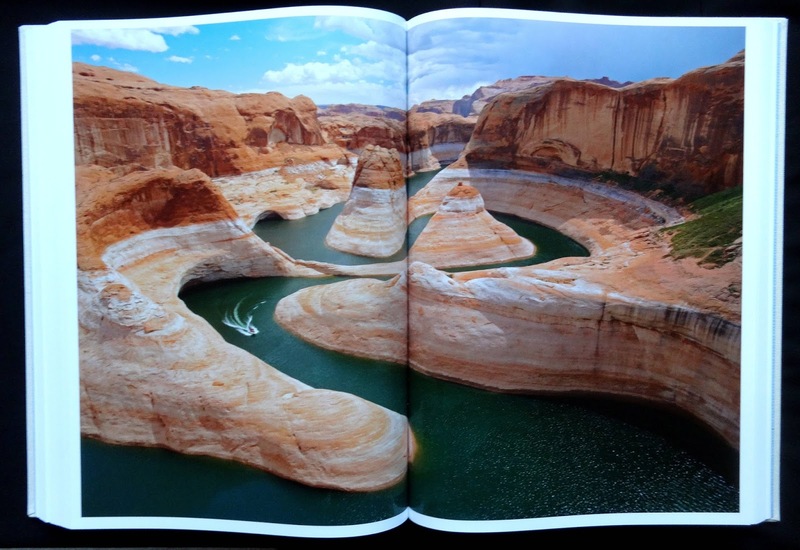 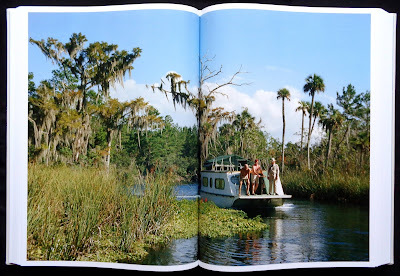 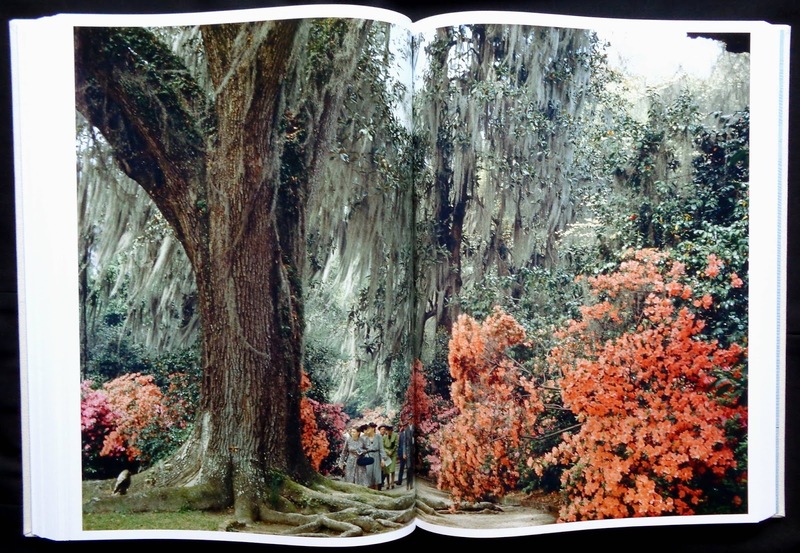 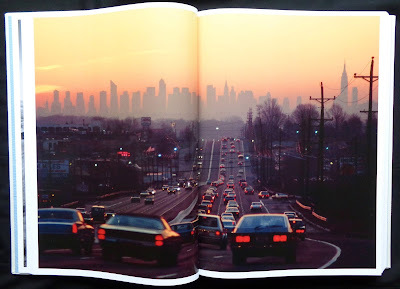 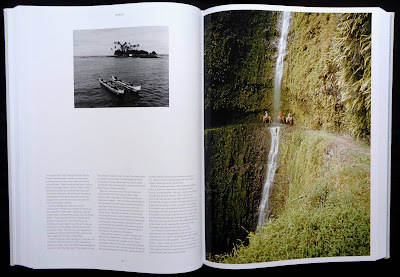 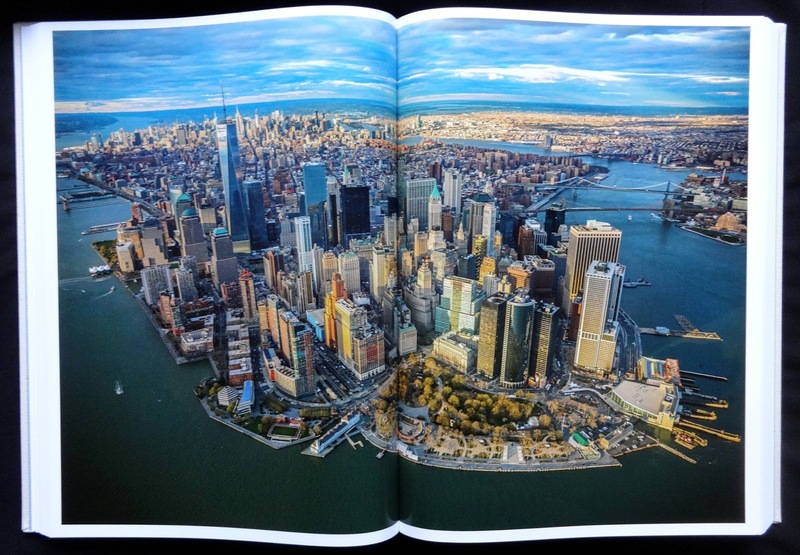 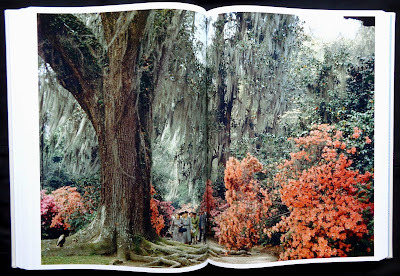 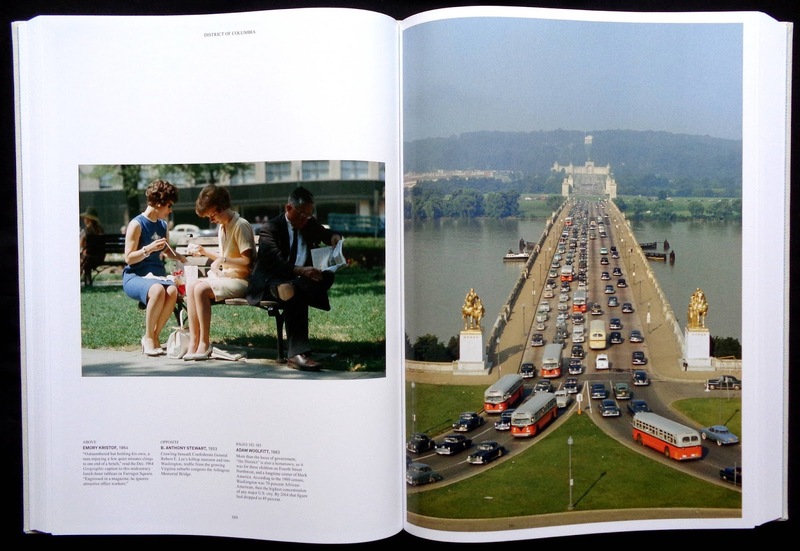 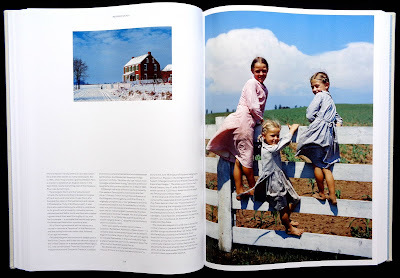 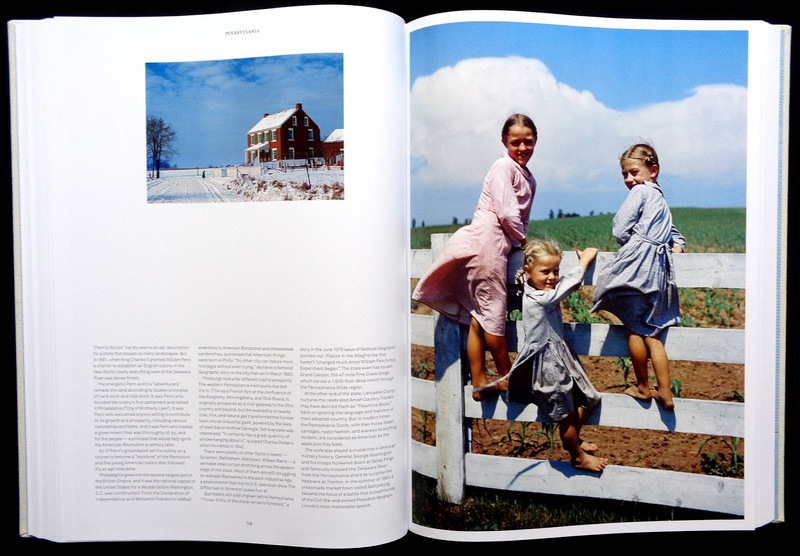 The huge page size gives many photos the 'wow' factor, on spreads they are twenty-one and half inches wide by fourteen and half inches deep and maybe a quarter of both books are pictures a spread wide. Other photos fill a page or float in the middle to allow room for captions. 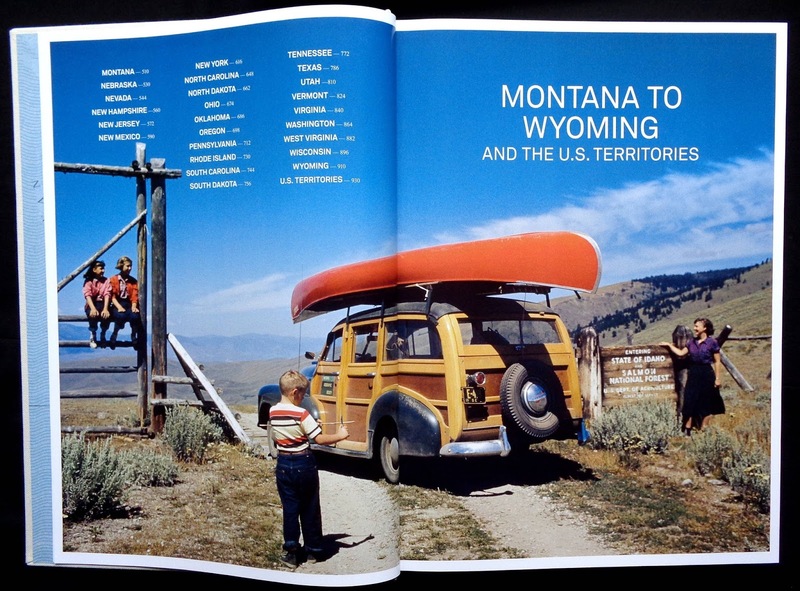 Each state starts on a spread and the next page has a short essay followed by pages of photos. 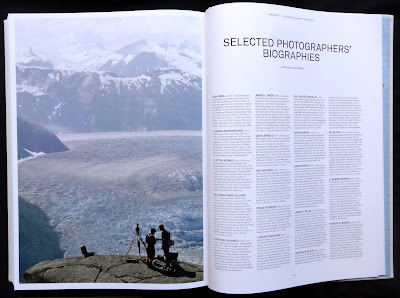 The back of book two has seven pages devoted to biographies of NG photographers, a nice touch because as I turned the pages and noticed the same name popping up I wondered who they were. 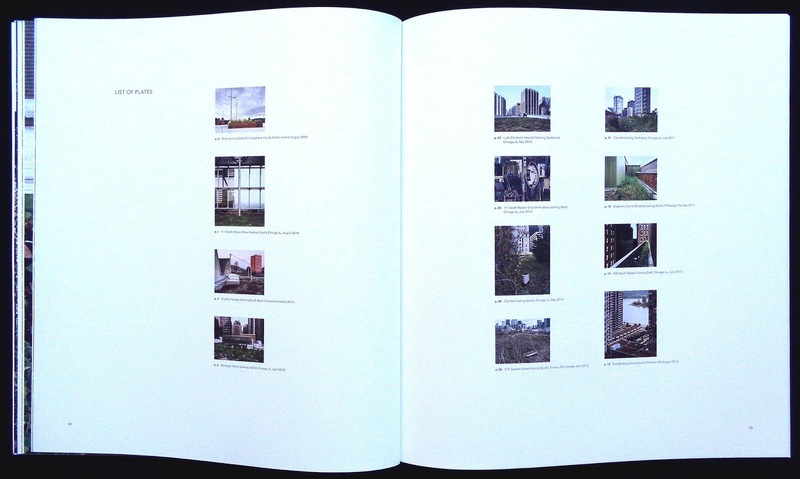 There is also a seven page Index. 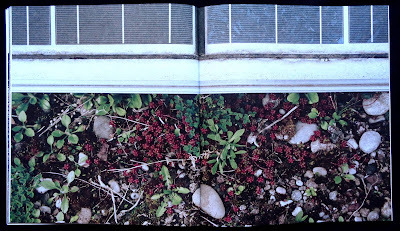 I've given these two books four stars though I would reduce that to three and a half if I could because of their weight. Book one is twelve pounds and two is eleven pounds which to my mind is just excessive (the Amazon weight of twenty-six includes the slip case and outer cardboard box). 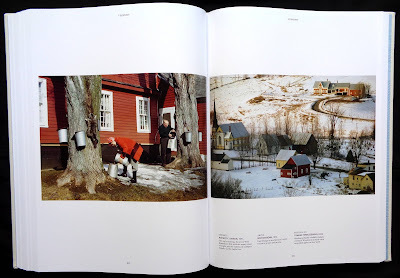 The German photo book publisher Steidl issues several box sets each year which weigh more than this Taschen set but they are a minimum of three books, sometimes four or five. 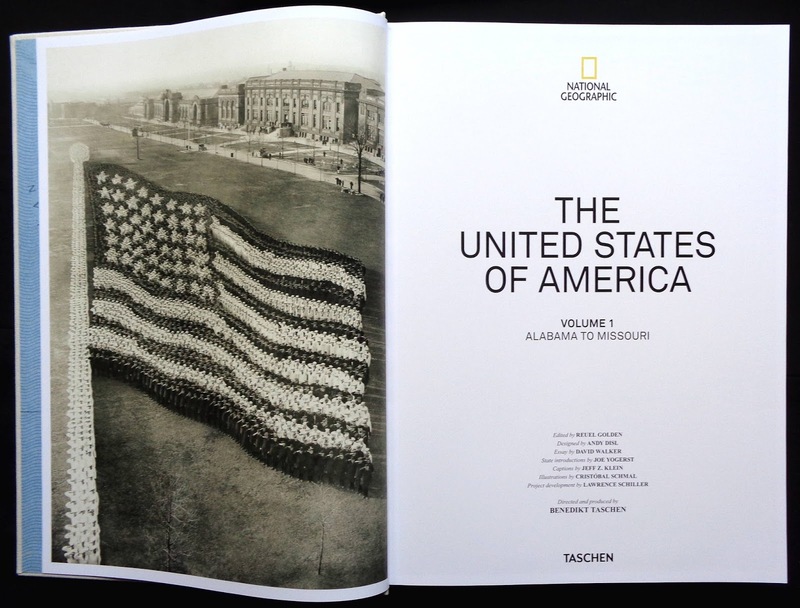 I expect many buyers of The United States of America will be somewhat annoyed at having to manage the weight of these two titles, it really should have been three. 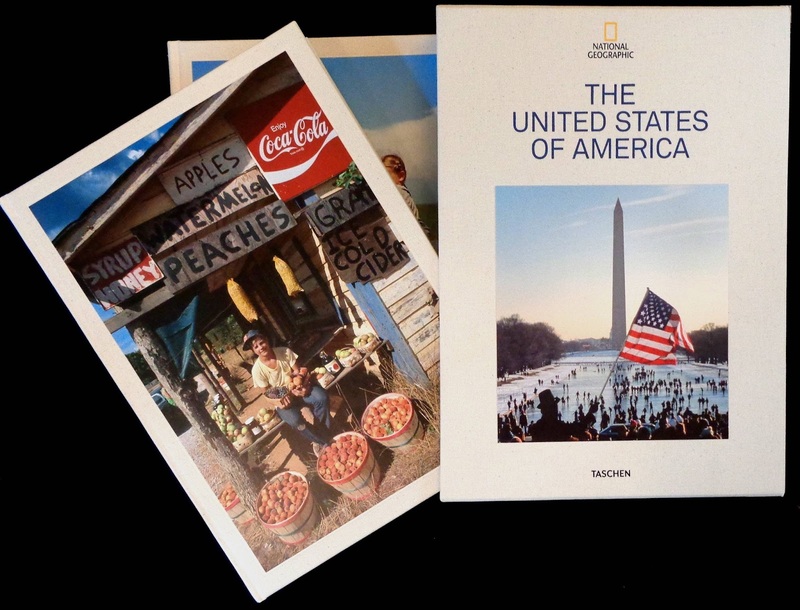 The main book with photos and additional book with the essays plus the acrylic box. Cover for the thirty-six page book with three essays and pages of thumbnails for the captions. 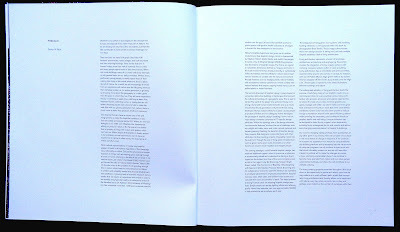 On the pages with two columns the text doesn't line horizontal. 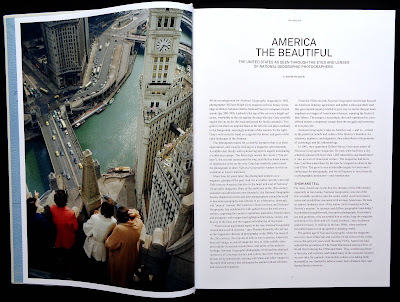 Ten pages of thmbnails for the captions, basically a waste of space as the one line captions should have been with each relevant photo. 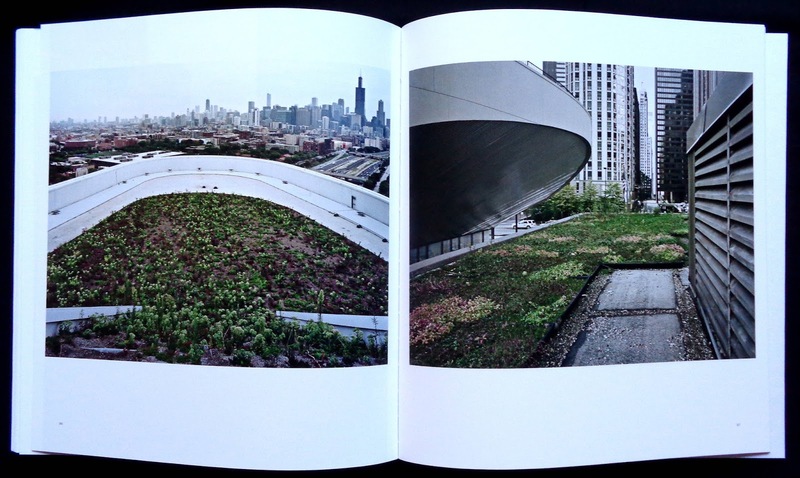 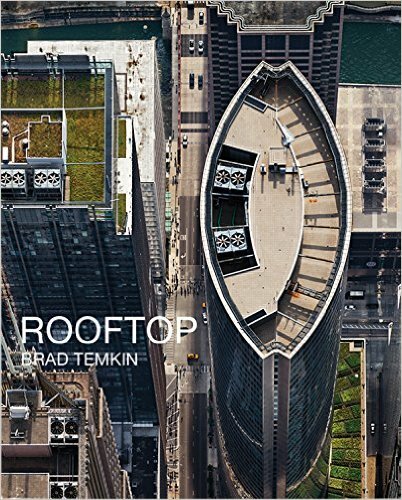 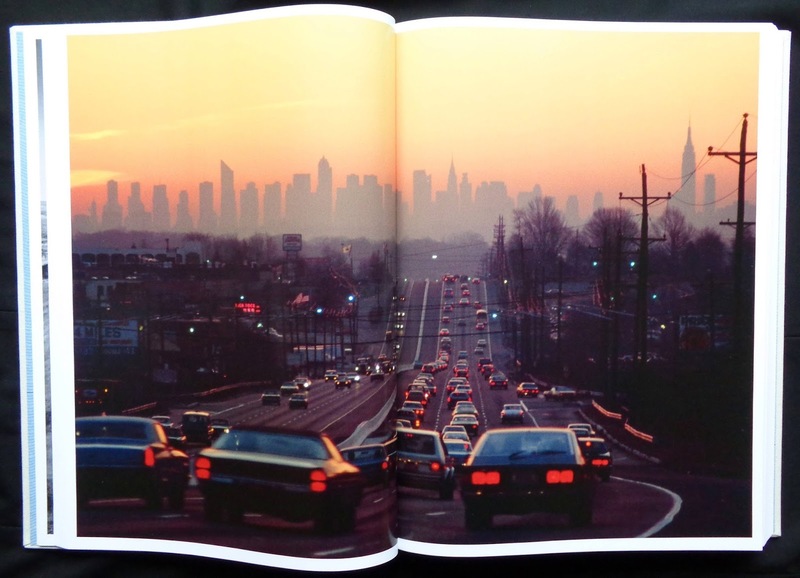 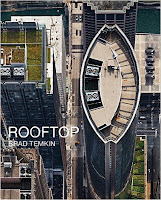 Brad Temkin's photos get a good showing in this book. 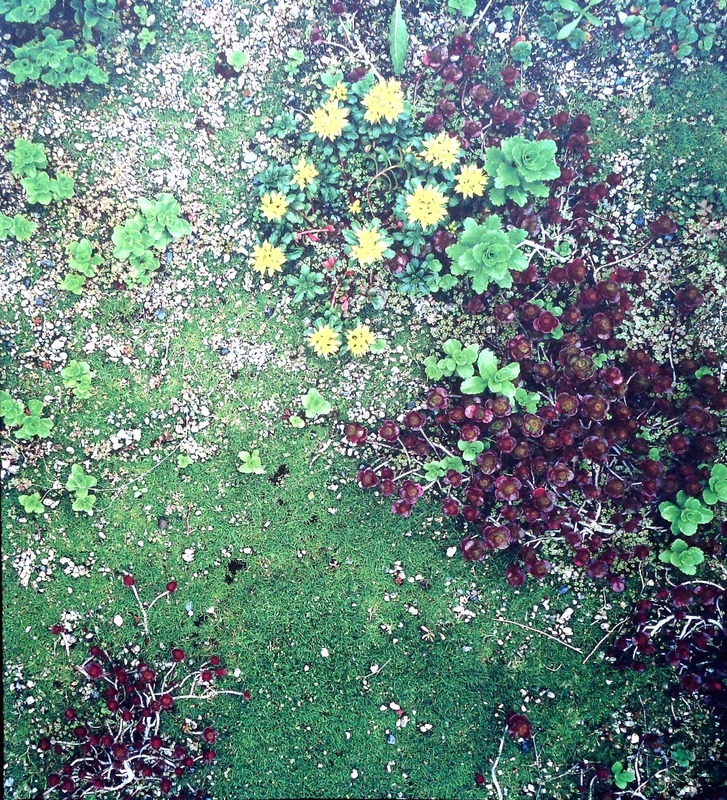 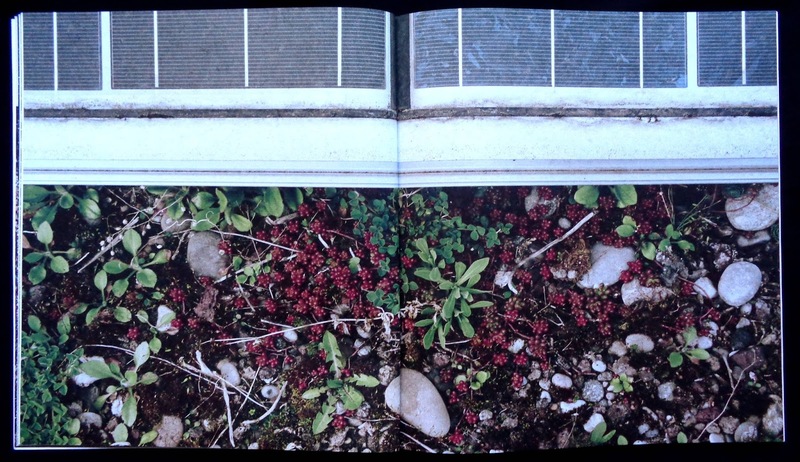 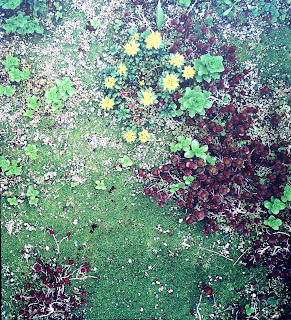 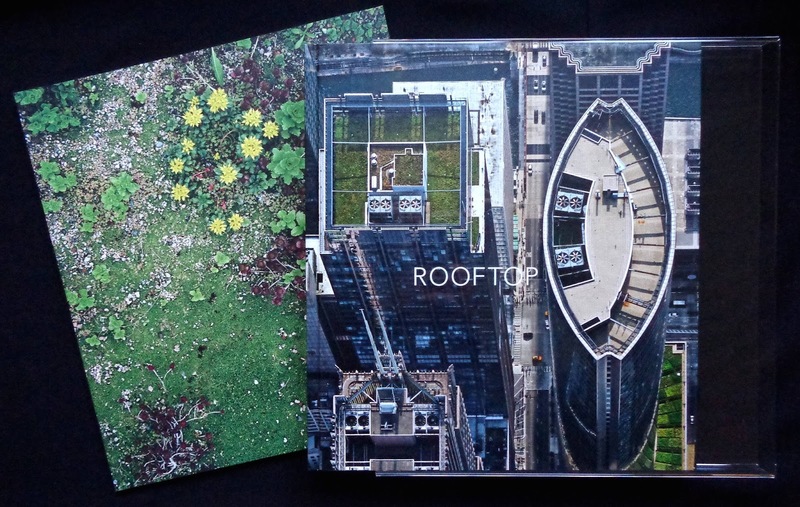 The sixty-five images are shot in a straight forward reportage style as you would see in the National Geographic or Fortune magazine if they were running an article about roof ecology. I thought the best ones were those from a bird's eye view looking down on a roof with the vegetation and also including the street (the book's cover is a good example). 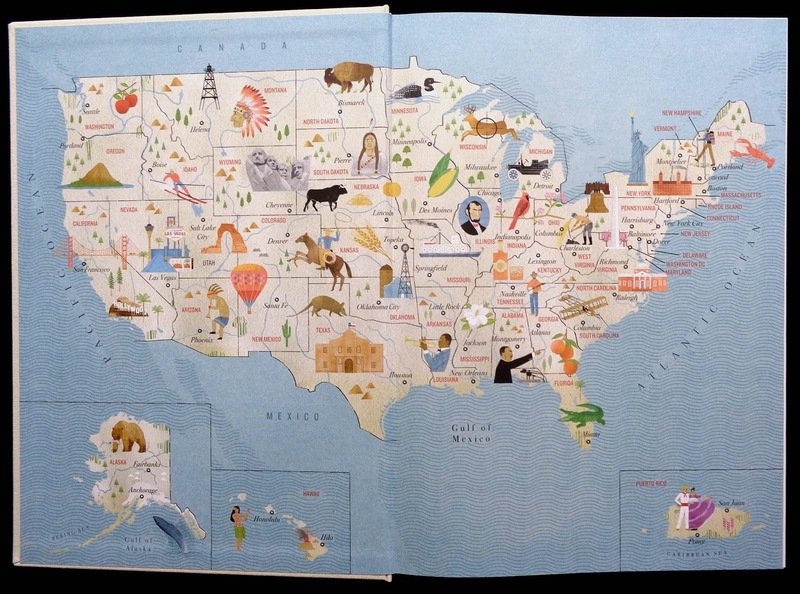 There are some interesting surprises here. 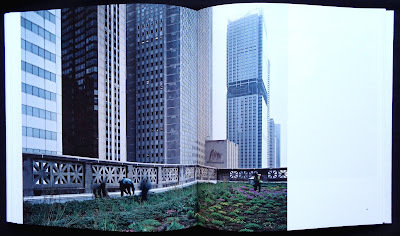 Chicago City Hall has a tree, some feet high growing on its roof (page forty-one) Zurich's Udof Sud has grass and wild flowers seamlessly merging into the landscape (page sixty-nine) the vegetation on the roof of 111 South Wacker Drive, Chicago is sort of a sunken garden with glass walls probably a floor deep. 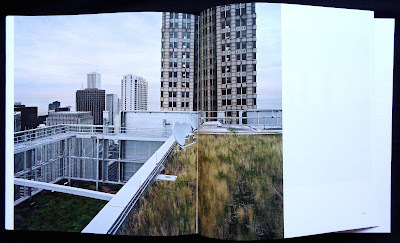 Mostly though the photos show a rather thin layer of green occupying space not taken with air-con units, elevator and window washing equipment that is standard with commercial buildings. 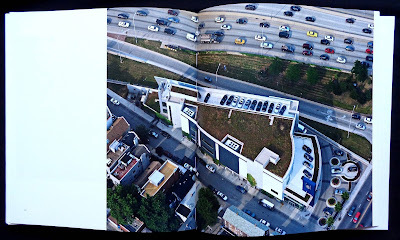 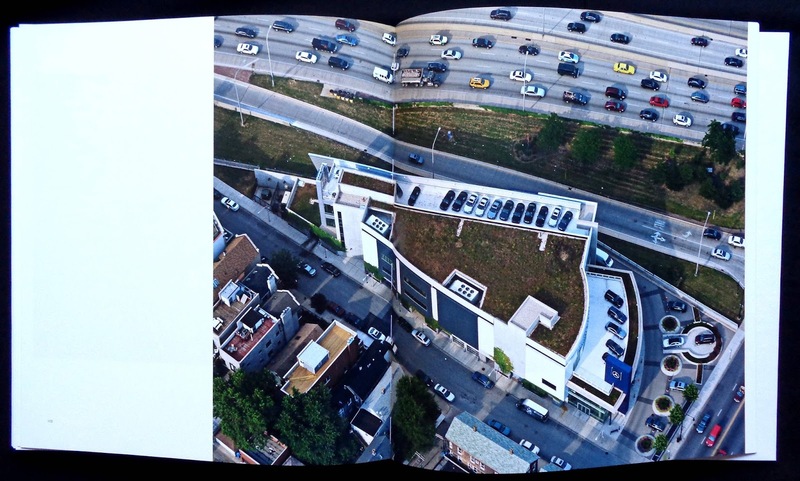 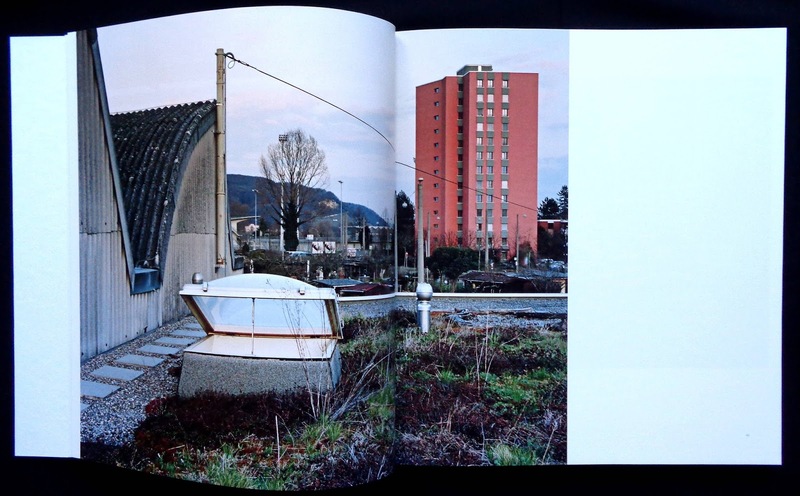 In the Introduction there is a mention of lightweight coverings developed in Germany that supports healthy plant growth and in the eighties and nineties green roofs become common in German cities. 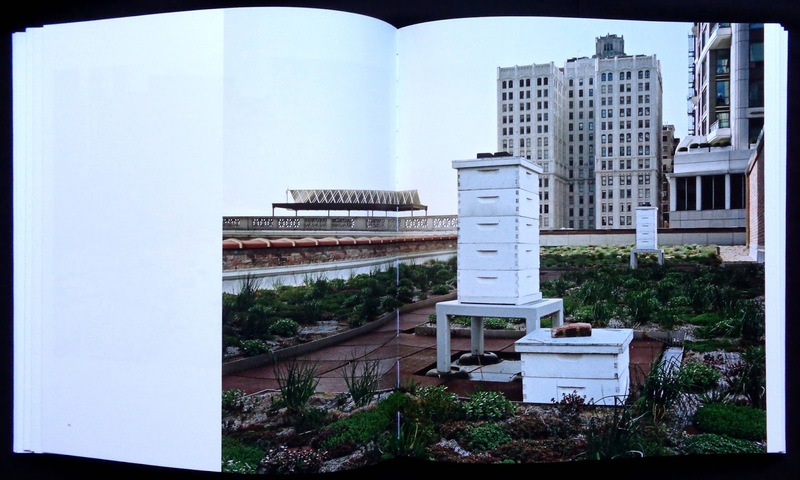 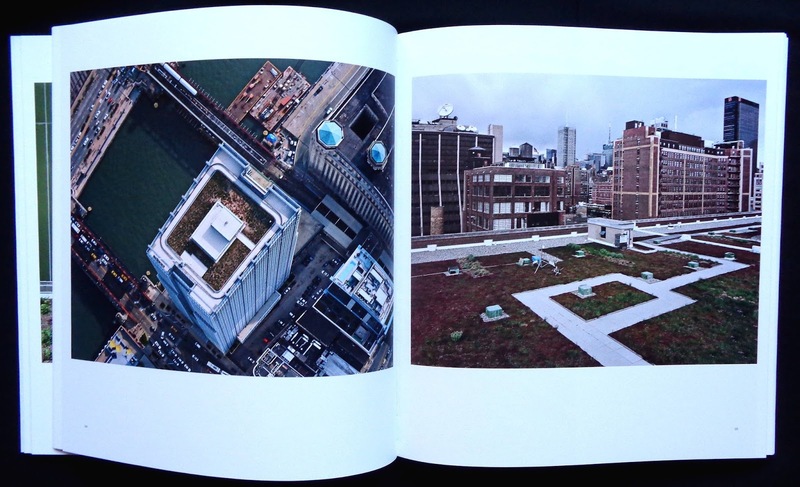 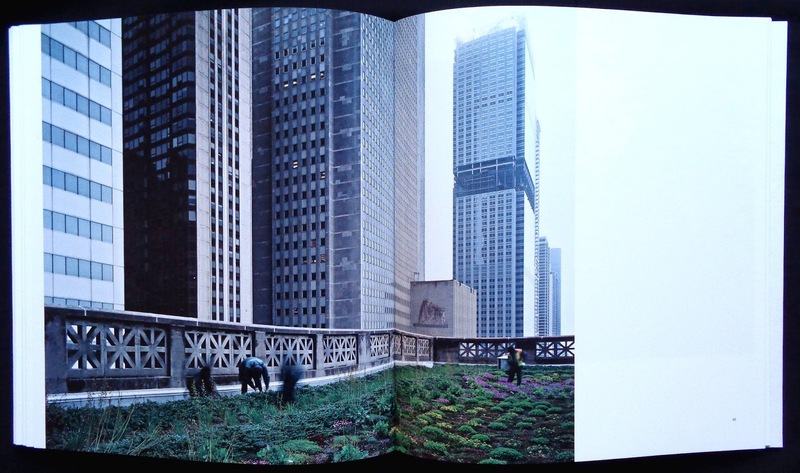 Unlike the thirties built Rockefeller Center which had public roof gardens on three buildings none of the greenery shown in this book is open to the public, rather it's an attempt (admittedly very small at the moment) to bring the natural environment into cities. 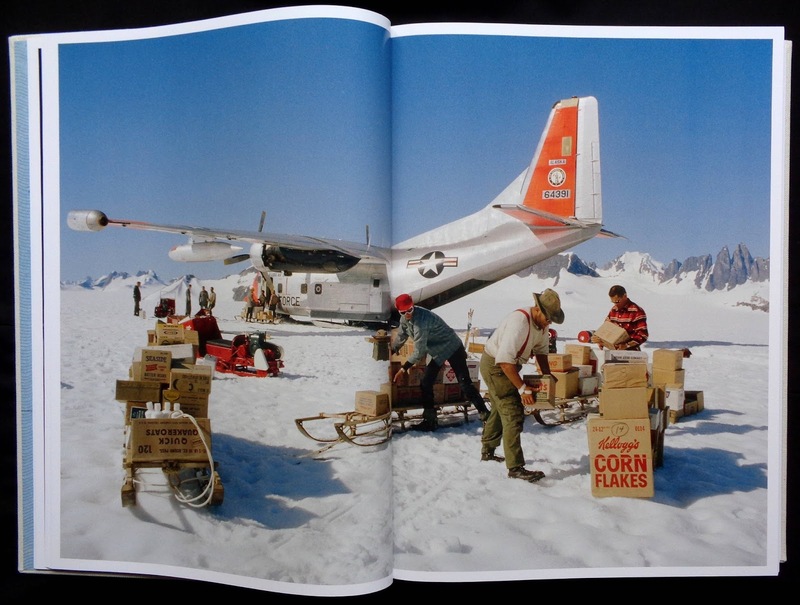 This is actually a book package, the photos are in an almost square book with page numbers on left-hand pages and very few on the right. 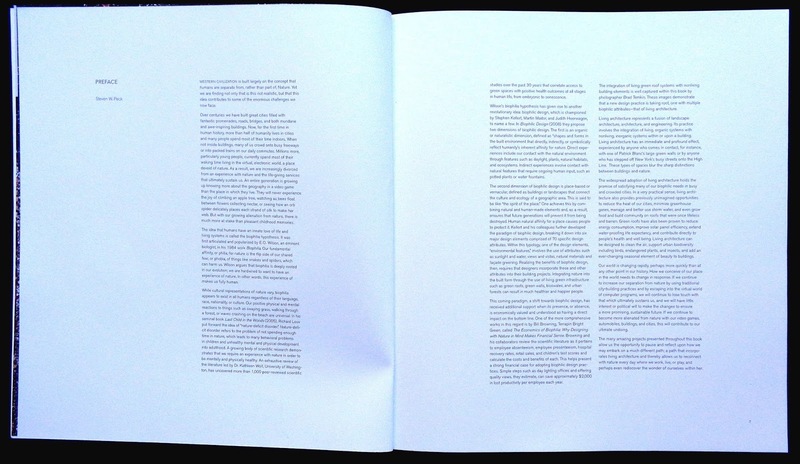 The three essays are in a separate thirty-six page book with incredibly generous margins and text that doesn't line up horizontally on the two column pages. The last ten pages of this book have thumbnails of the photos for captions, these are just location and date and of course should have been on the same page as each photo. 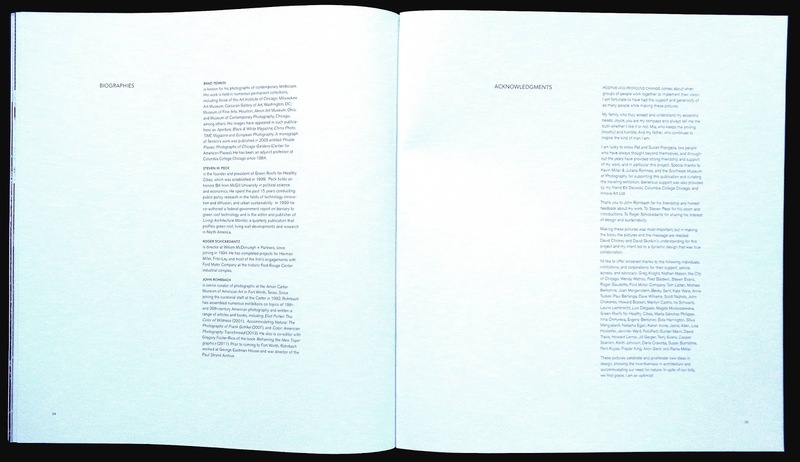 The two books are enclosed in a clear acrylic box with the title printed in white. 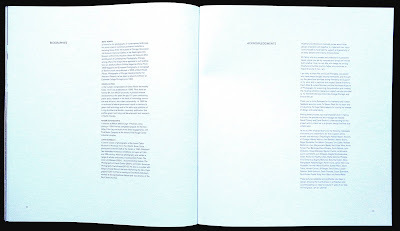 Why Radius Books should continually go in for this pretentious over-design with their publications is beyond me. 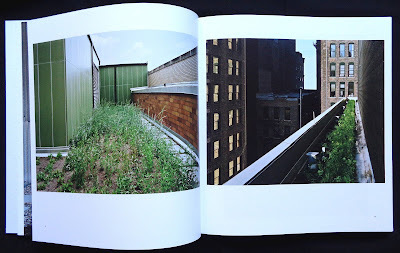 For Rooftop the essays should have been in the book with the photos, likewise with the captions near each image and a thirty-six page book wouldn't have been necessary or the acrylic box. 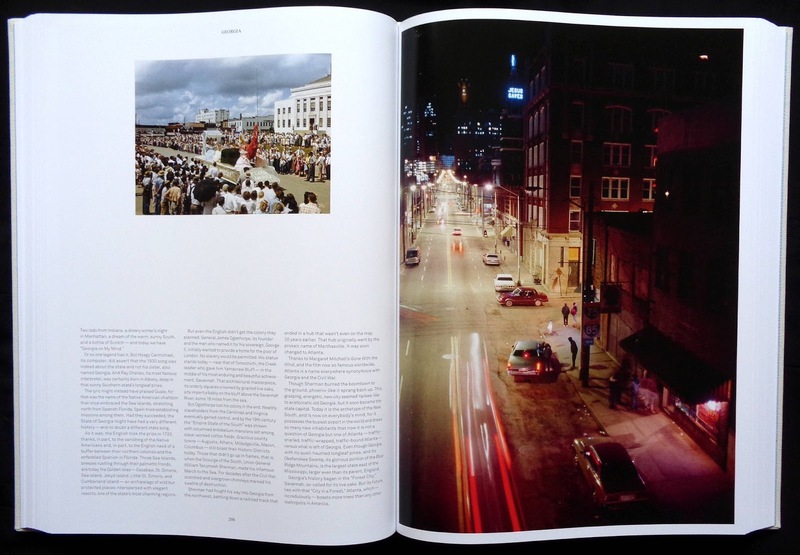 Langdon Clay was only twenty-two when he started to capture parked cars at night though the one hundred and fifteen wonderful photos in these pages took two years from 1974 to 1976. 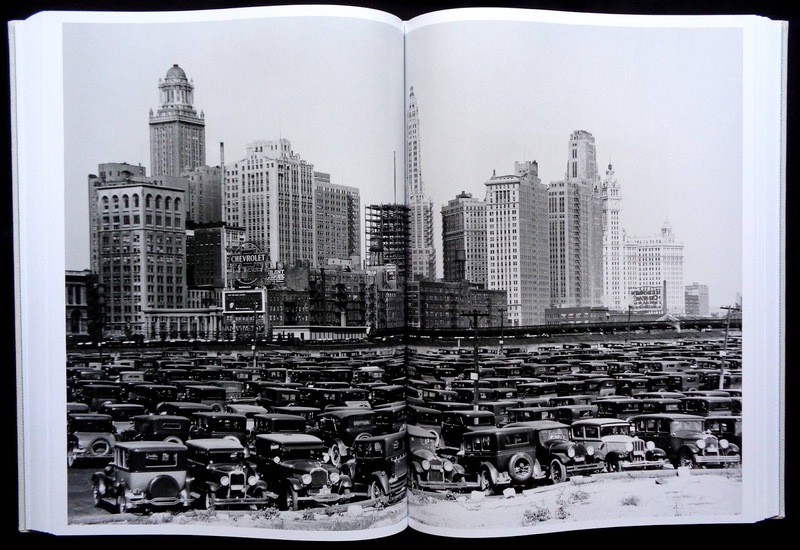 He hit on a very simple format, profiles of parked cars with a backdrop of buildings and do it all at night. 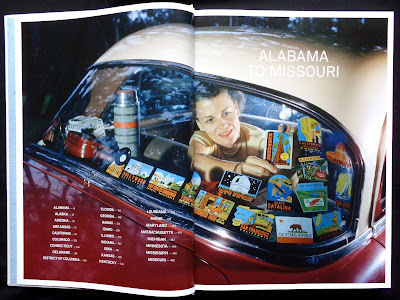 The darkness creates a sort of natural frame for the compositions and throws up colors of the vehicles and frequently some dazzling effects from store windows, neon signs, entrances and lit windows. The photos are really two images cleverly combined as one, the cars as the main focal point but then the eye catches a bit of street furniture and then starts to explore the background textures and shapes of windows, doorways, vegetation and lights. 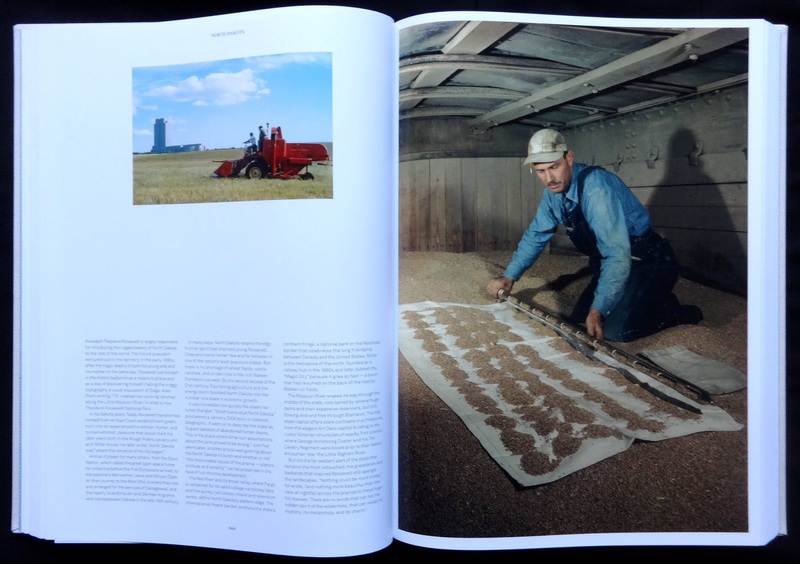 Occasionally a photo captures both elements together beautifully like the dirty brown Chevrolet Impala on page fifty-six which blends wonderfully into the ochre background of a restaurant. 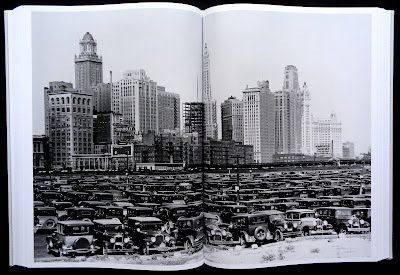 Many of the vehicles have seen better days, frequently with dents and tape covered damage but this helps to tie them into the raw surroundings of street detritus. 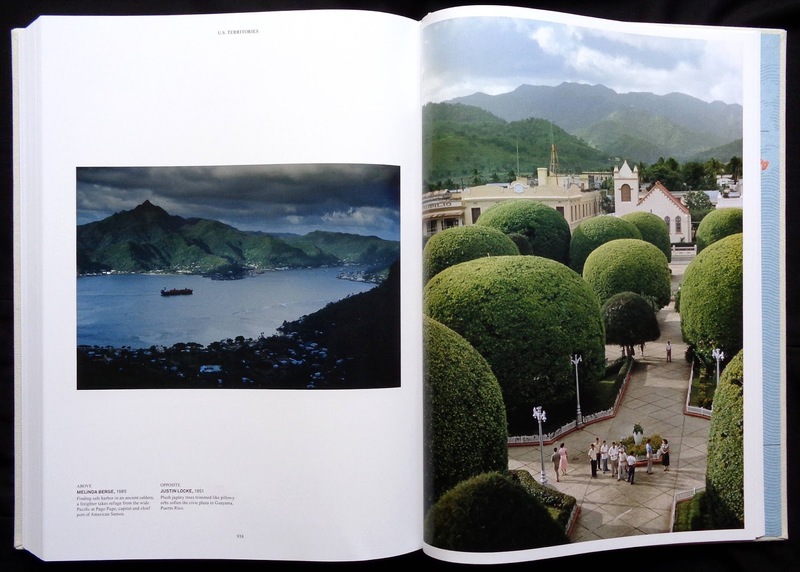 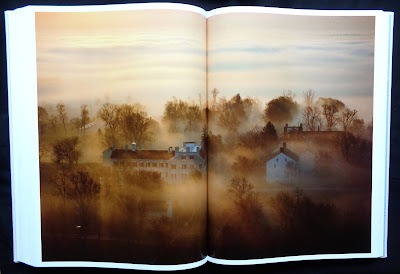 The usual excellent Steidl book production brings out the best in these remarkable photos, the large landscape size allows them to be 12.5 by 8.5 inches and printed with a 175 screen. I have a minor criticism though, the brief captions on two pages at the back of the book should have been printed below their relevant photos.